Is there any paperwork or document for the mechanical systems of 253 Cherrylawn Cres, Amherstburg, Ontario? 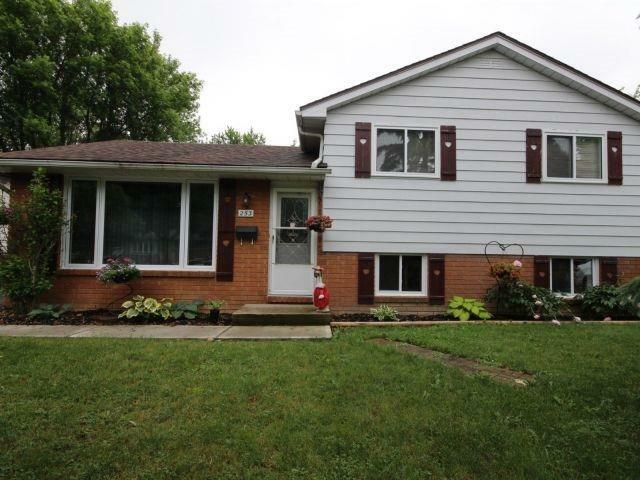 I need more information about the property at 253 Cherrylawn Cres, Amherstburg, Ontario. How ist the neighborhood, location and nearby amenities for 253 Cherrylawn Cres, Amherstburg, Ontario? I have questions about the roof, foundation, insulations and mechanical issues of 253 Cherrylawn Cres, Amherstburg, Ontario? I need more information about property details. What's wrong with this house? Is this a short sale? Is there any maintenance for 253 Cherrylawn Cres, Amherstburg, Ontario? What is this property worth in today's market? What are "closing costs", and how much? What steps should I take when looking for a home loan? What price home can I afford? Is my credit good enough to buy this house? What are the best mortgage options for me? How flexible is the seller on the asking price? How low can I consider offering for 253 Cherrylawn Cres, Amherstburg, Ontario? Nothing To Do But Move In! Pride Of Ownership Shows In This Well Maintained 3 Bedroom, 1 Bath Tri-Level Side Split. This House Is Located In A Beautiful Mature Neighborhood Close To Shopping, Schools, And Other Amenities. There Have Been Many Recent Updates Including: Windows, Electrical Panel, Hardwood Flooring, Bathroom, Kitchen, Air Conditioner(2 Years) Shingles (5 Years), Sidewalks And Much More. Backyard Is Fully Fenced With Cement Patio.